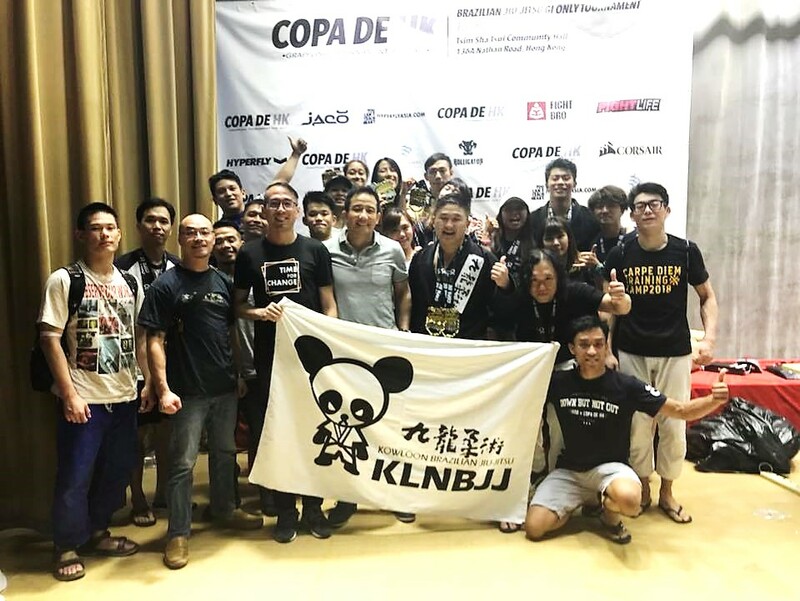 九龍柔術旺角館 Hong Kong Brazilian Jiu Jitsu & MMA /Gym -KLNBJJ Mong Kok: COPA DE HK 2018 – KOWLOON BJJ TEAM CHAMPION! Over 15 Years Experience with Guaranteed Resulted! 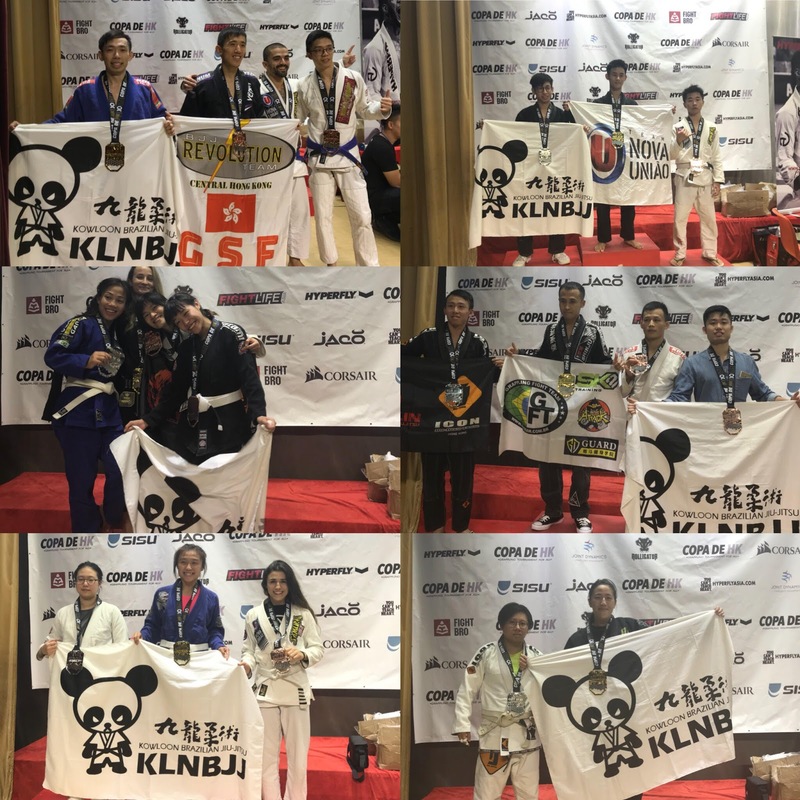 COPA DE HK 2018 – KOWLOON BJJ TEAM CHAMPION! Over 15 Years Experience with Guaranteed Resulted! 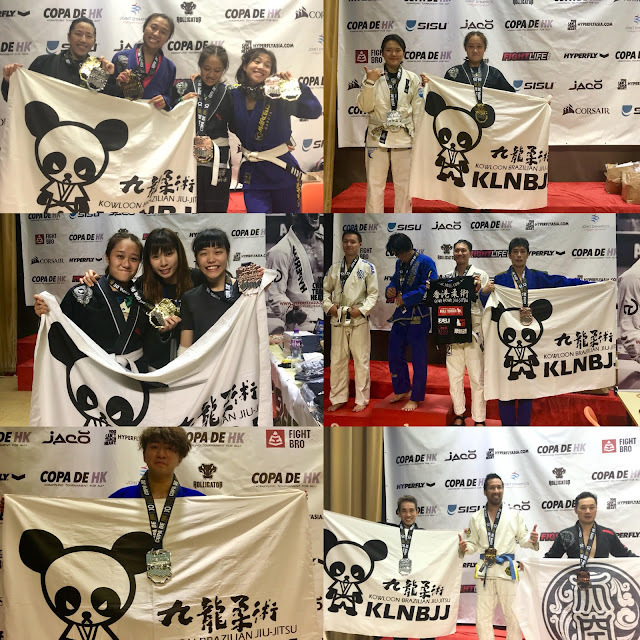 Led several members to the international and The integrated martial arts competition teaches students practical training in actual combat. KLNBJJ For fighters and those who love to training. Offers unlimited packages ranging from 30 days (adult $1050, ladies $900, students $800, junior $500) right up to one year ($6,000 up). 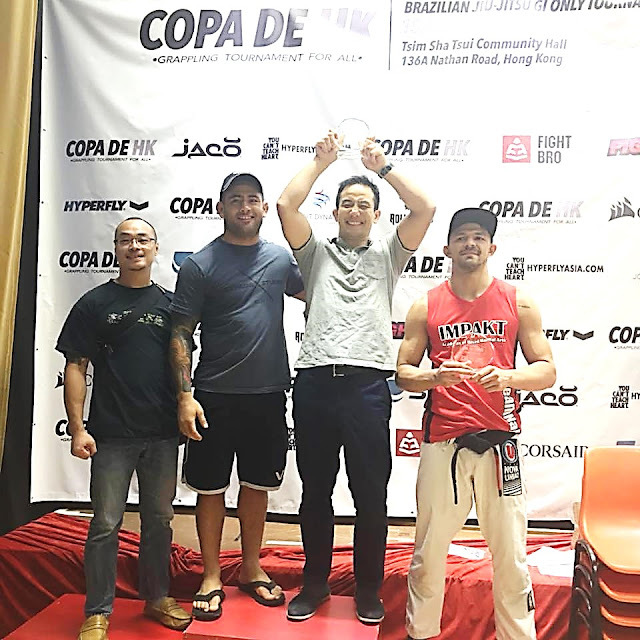 Mong Kok Gym offers one-on-one personal training from $350. 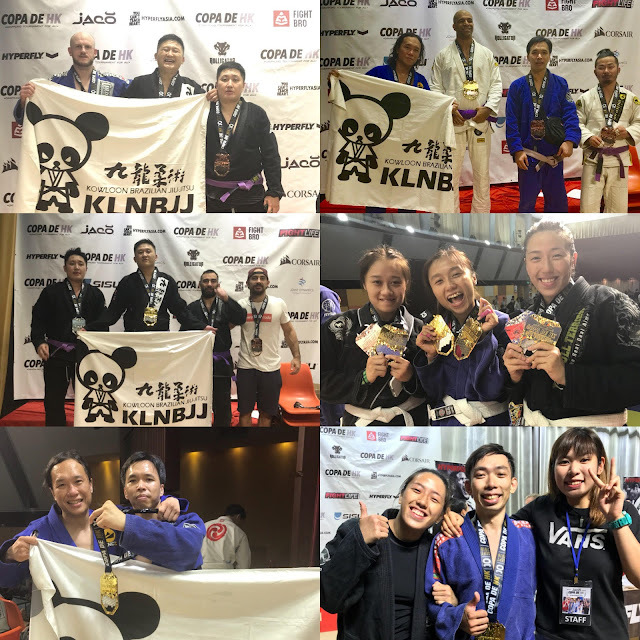 For one-on-two (15% off)or one-on-three (20% off) buy 10 classes for one time. 1/F, 215A tung choi street, Prince Edward, Kowloon,Hong Kong.